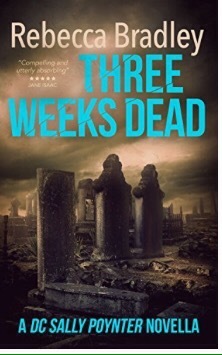 Three Weeks Dead by Rebecca Bradley. Read October 2016. A prequel to Shallow Waters and Made To Be Broken, but intriguingly it doesn’t focus on the main character of those two books. “How far would you go if someone took your wife? When I read the blurb I expected to find the plot too far fetched but the author has the knack of making the characters’ actions believable. The story is fast paced and, being a novella, this is a quick read. I enjoyed finding out more about Sally and relating it to her actions in the later books. I think Rebecca Bradley has hit on a winning idea by writing a prequel for different characters. 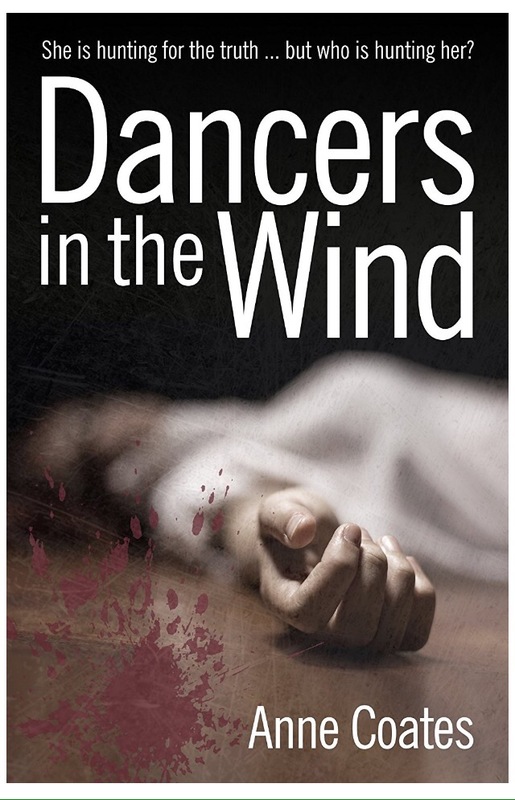 This was a gripping and satisfying read with elements of whodunnit and why. 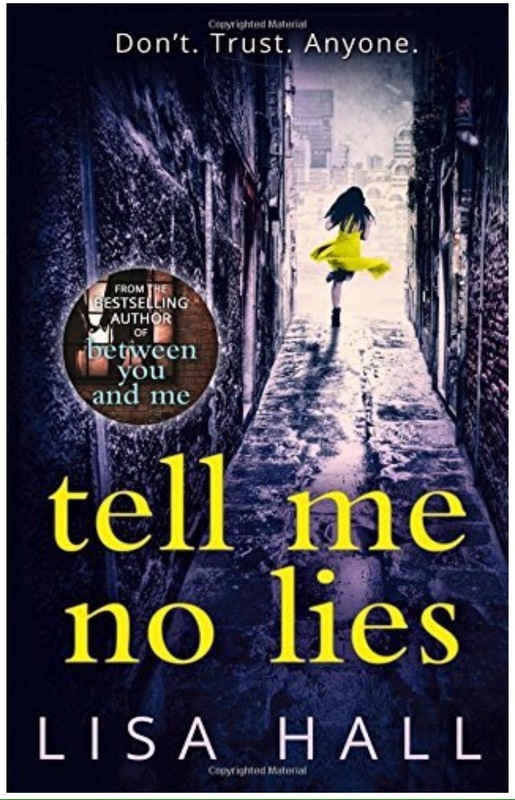 I’d be interested to see what this author can do with a psychological thriller rather than a police procedural.